Are you looking to increase the ascetics of your V6 Ford Mustang? ModBargains have the solution with these GP Thunder H11 Bulbs. 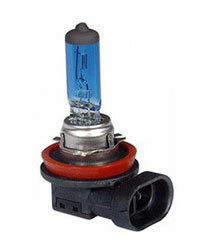 These H11 bulbs are an exact replacement of your stock fog light bulbs and come in 4 different color options. 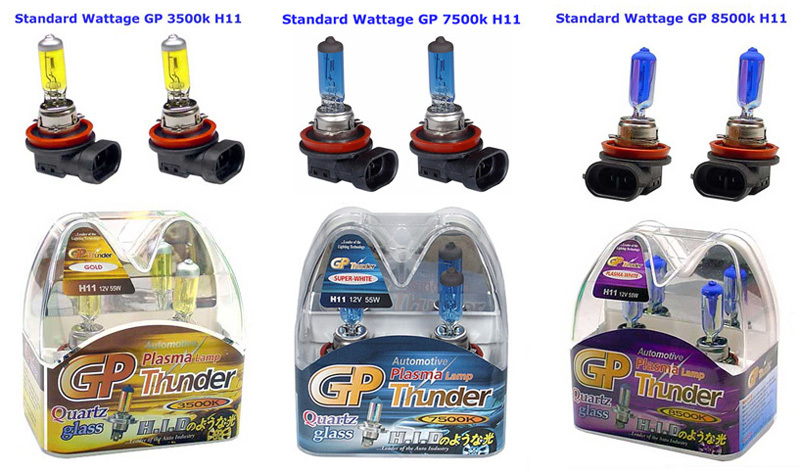 These GP thunder Bulbs are the best xenon white bulbs on the market. Quality is never an issue being made of fused quartz glass in order they may produce maximum power with a smaller bulb. Turn heads like never before in your mustang with some GP Thunder H11 Halogen Replacement Bulbs.